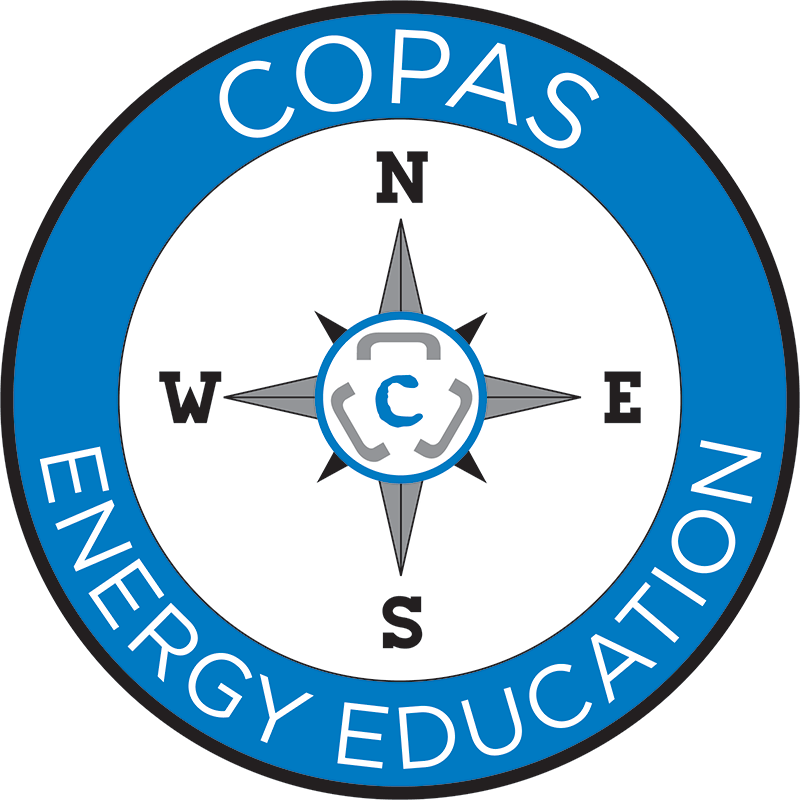 COPAS provides the following information as a resource and convenience to the industry. The 2019 factors will be voted on at the COPAS Spring Council Meeting on April 26 and will be posted shortly thereafter. Questions related to these factors are addressed on the Frequently Asked Questions page. Certain accounting procedures allow the operator to charge its actual cost of providing employee benefits, not to exceed the percentage most recently recommended by COPAS. COPAS conducts an annual survey of payroll and benefits to determine the resulting rate, which is effective January 1 of the applicable year. COPAS Accounting Procedures provide for an annual adjustment of the fixed rate overhead for drilling and producing wells. COPAS Accounting Procedures provide for an annual adjustment of the fixed rate overhead for drilling and producing wells. The base overhead rates to which such adjustments apply are contained in the Accounting Procedure attached to each individual Joint Operating Agreement, and are a matter of agreement among the parties thereto. COPAS does not publish or recommend any specific overhead rates or overhead surveys, as the rates are derived through negotiation among the parties to an agreement. For guidelines in the establishment of an appropriate overhead rate, see AG-23, Overhead Negotiation and Calculation, which is available from our Online Store & Publications. Note: After March 2003, the Crude Petroleum and Gas Production Workers index is no longer available for use in the annual calculation of overhead adjustment called for in the various COPAS model forms, which impacts the adjustments scheduled to occur in and after April 2004. A blending of the Oil and Gas Extraction Index with the Professional and Technical Services Index has been shown to approximate the data from the old Crude Petroleum and Natural Gas Workers Index. Accordingly, COPAS has calculated the percentage change in the simple average of the Oil and Gas Extraction Index and the Professional and Technical Services Index, commencing in April 2004. See Model Form Interpretation 50 (MFI-50), Overhead Adjustment Index for guidance regarding use of the replacement index in calculating the overhead adjustment, as well as other economic factors, such as the loading and unloading rates. COPAS publishes this rate as a convenience to the industry. Model Form Interpretation 50 suggests that each company make its own determination as to whether or not it needs to amend its contracts to use this or any other alternate index. The audit per diem rate is intended for use by non-operators to establish benchmarks when sharing audit costs for audits conducted in the U.S. It is not intended for use in establishing rates paid to contract auditors or auditing firms. COPAS no longer publishes a per diem rate for audits conducted outside the U.S.
*The audit per diem rate is intended for use by non-operators to establish benchmarks when sharing audit costs for audits conducted in the U.S. It is not intended for use in establishing rates paid to contract auditors or auditing firms. COPAS no longer publishes a per diem rate for audits conducted outside the U.S.
Loading and unloading costs are an element of material pricing. Certain COPAS Model Form Accounting Procedures state the Operator may use specified loading and unloading rates that are adjusted by the same percentage used to adjust overhead rates (rounded to the nearest cent). The resulting rate is effective April 1 of the applicable year. For more information, refer to COPAS MFI-38 available from our On-line Store & Publications.